Welcome to Cal! 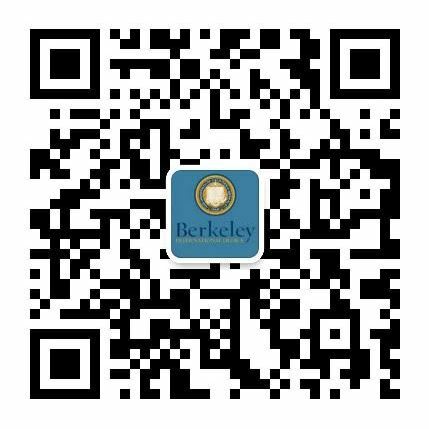 Berkeley International Office (BIO) is excited to welcome you to campus. BIO hosts numerous orientations and welcome activities at the start of each semester to help new international students adjust to the United States, learn how to navigate campus, and make new connections with one another. See below for upcoming orientation session dates and more specific schedules and information. All new undergraduate students (first year, transfer, and EAP students) are required to attend Golden Bear Orientation. Graduate students have many orientation programs available to them from academic departments. Be sure to check in with your department adviser to learn more. Check out this list of Bay Area resources that work with BIO in supporting our orientation and programming efforts. Join us on social media for easy updates and useful local information.